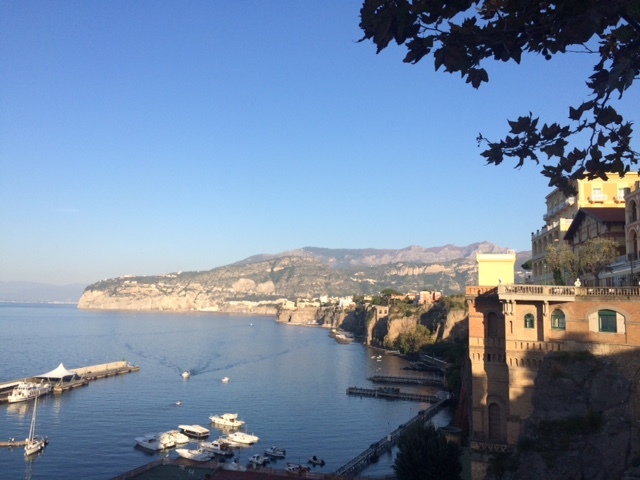 Landed back home yesterday from our 5 night break to Sorrento, Italy. I never thought I would be saying this but after spending half of the holiday in the hotel room with horrendous food poisoning and a cold, I am so relieved to be back home and on the mend. My highlights before falling ill were definitely the clear blue sky’s and seeing lemon trees full of huge ripe fruits all along the main shopping streets and gardens. I was very tempted but didn’t pick any. Back home and instead of getting straight into bed, I went directly to the back garden to check on the progress of my vegetables and the garlic and onions I planted two weeks ago. 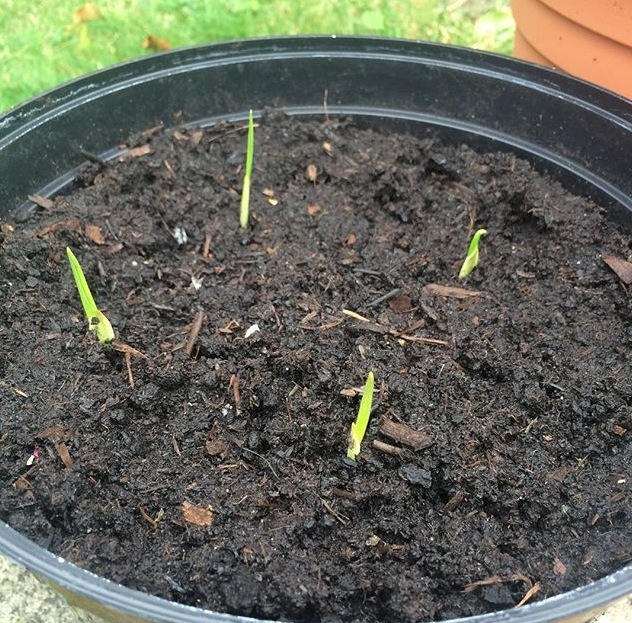 Wahoo……my first ever garlic has started growing! I really hope I never get complacent and lose getting excited over these little things. 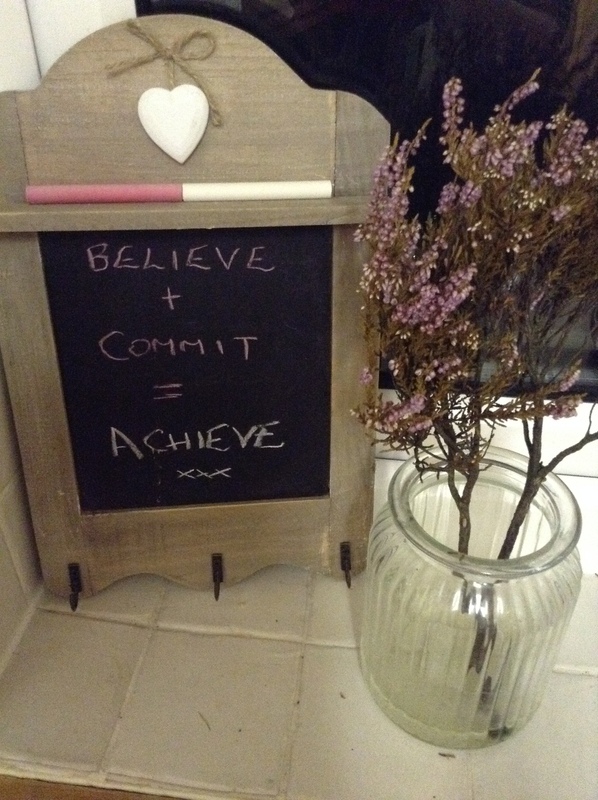 I don’t think I will…its all about believing in a process, committing to it and achieving the results, something I am very passionate about. By next Summer, if all goes well these will be ready and No.27 will be well underway full of fresh produce ready for harvesting. 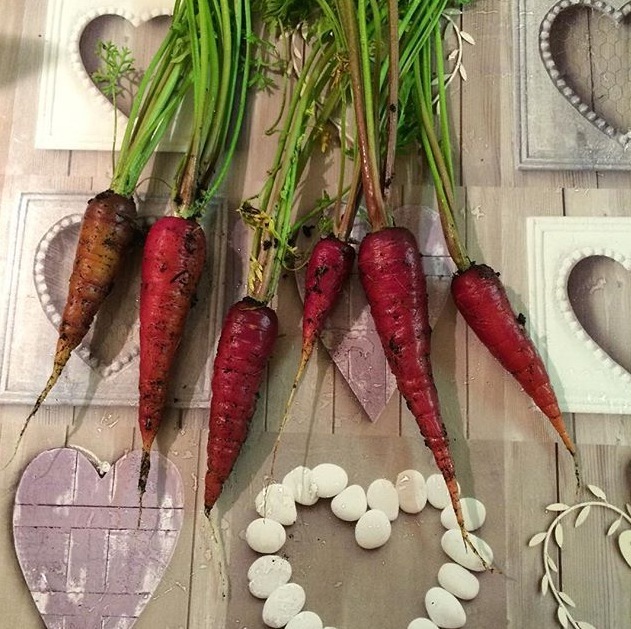 On the subject of harvesting before I go, I harvested a few more cosmic purple carrots when I got home as well. This weekend is going to be all about getting started on No.27, strimming the whole plot, sectioning it off and making paths. Will be back then…. Bad luck getting ill, but congratulations on your garlic. It’s so easy to grow and store and of course tastes so much better than anything in the shops. Thank you! 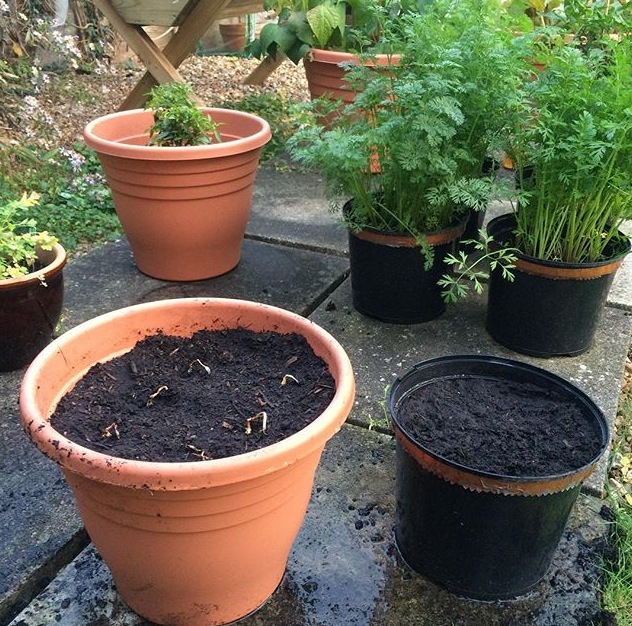 I’m going to try and get a few more planted in the next day or two hopefully as I now have a spare large container available that my marrow was growing in.